Nicknames: Slates, Kells, King Kelly. Hometown: Cocoa Beach, Florida, USA. 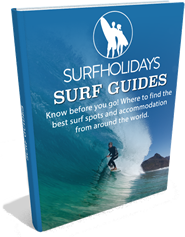 Resides: Florida, California, Australia, Tahiti, North Shore of Hawaii! What can be said about the phenomenal Kelly Slater? He is an 11 time world champion, the youngest and oldest surfer to ever win the WSL tour and winner of 69 world tour events. Kelly has arguably pushed surfing further than anyone else, influencing generations of surfers to go beyond their boundaries, and has changed the way surfing is perceived around the world. Kelly's rise to superstardom officially began in 1992 when he claimed his first world title at the young age of 20. 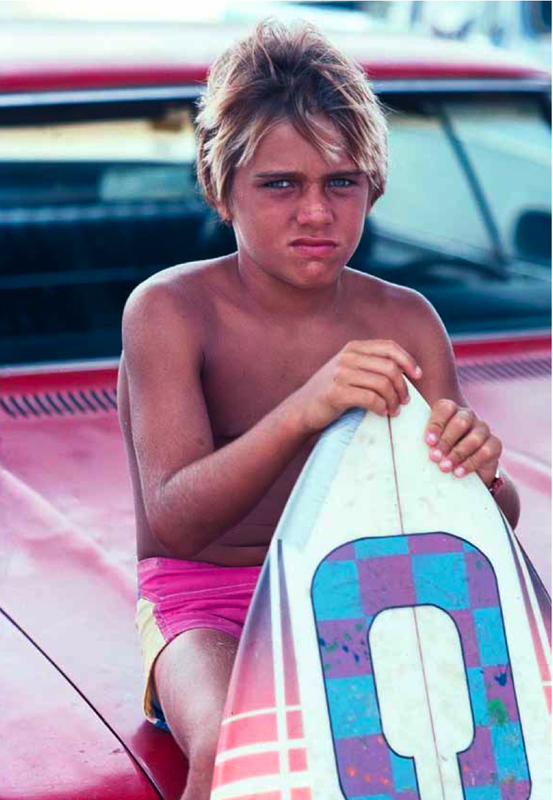 He was the youngest surfer to ever win this prestigious tour, yet this was only the beginning. Flash forward to 2015 and he has 69 WSL tour wins, and has claimed the world title in not only 92', but 94', 95', 96', 97', 98', 05', 06’, 08’, 10’ and 11’. His feats have surpassed all who have gone before him. Not only has he set the record for the most world titles (the closest is Australia's Mark Richards- he holds 5), he also took the title for most tour wins from Tom Curren (who has 33), and also became the oldest surfer to win the world tour in 2007. He has even achieved the elusive win at the Eddie Aikau Memorial Big Wave Invitational. Pretty good for a guy from the small wave beaches of Cocoa Beach, Florida. Kelly began surfing at only 5 years of age, he learned how to surf on an adapted body board, which he used to better his surfboard owning friends. He started to enter competitions soon after and started to progress extremely quickly, turning heads a long the way. By 1990 he was sponsored by Quiksilver and the rest you could say is history. His autobiography and even his demeanour when being interviewed is always understated and dismissive of his incredible talents, yet no other surfer or maybe even sports athlete can touch on his achievements. Kelly has recently dropped all of his main sponsors including Quiksilver to start his own clothing company “Outerknown ”. He also no longer only rides for Channel Islands, at the moment he shapes boards himself and also uses various other shapers such as JS Industries, Lost and Firewire. Kelly is always one step ahead of the curve when it comes to equipment. Kelly has proven that with enough focus, determination and training - anything is possible. So the question that is on everyone's mind is what will 2016 bring? Can he secure his 12th world title or will his side projects take over.